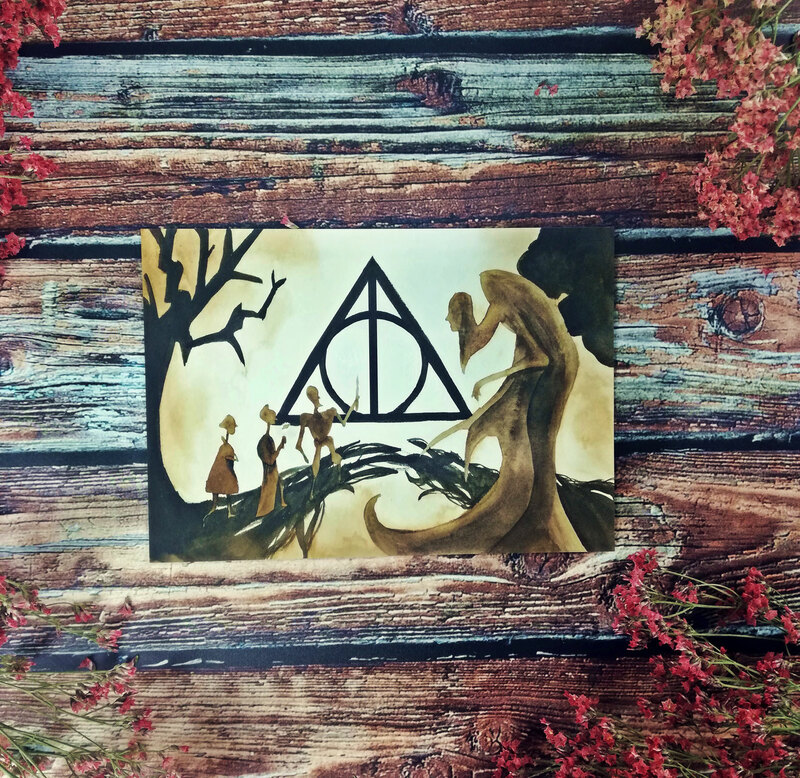 Great News for Adventurers & Bookworms who care about the environment! 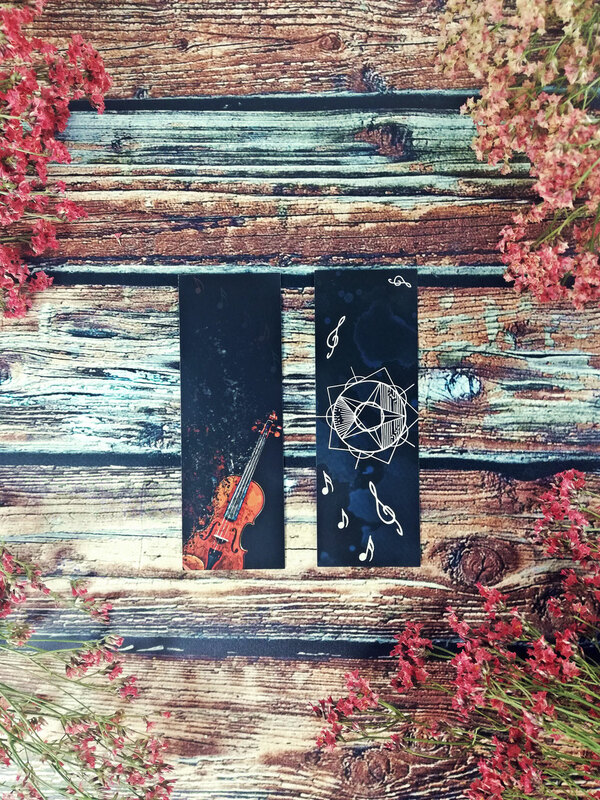 As some of you might know, I've been trying to reduce plastic in my household and here at Magic Chest for some time now. But I realized that even though I as a consumer do have some power over how products are being packaged, there's so much more I can do to help reign in all the disastrous effects Climate Change has already had in the world. And reducing waste is a big part of it. 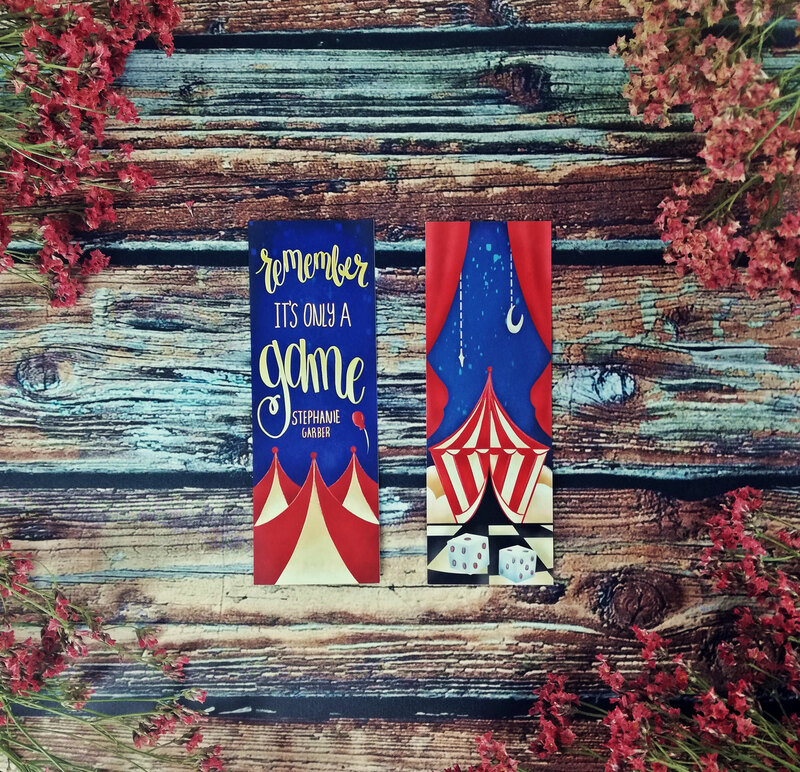 I wanted to introduce our first Charity Collectible Bookmarks. 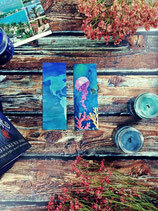 There will be 4 bookmarks, 1 every quarter, and if you collect all, you'll have two beautiful pictures of the Earth and underwater wildlife. 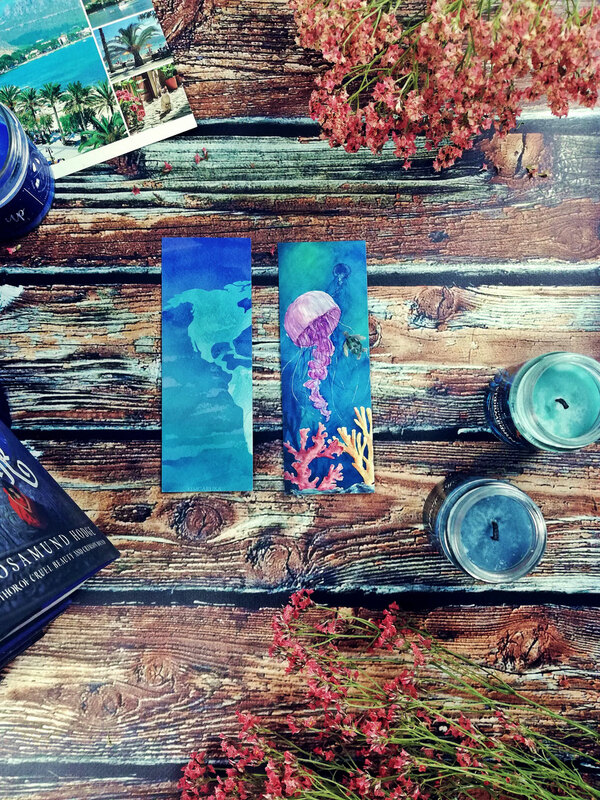 Each bookmark costs 2€ & ALL the profits will go to a different charity that fights the effects of climate change, the destruction of nature, wildlife, etc. 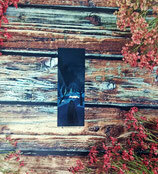 The profits of this two-sided bookmark will go to theoceancleanup . They focus on sustainable technological efforts that lean the ocean effectively. 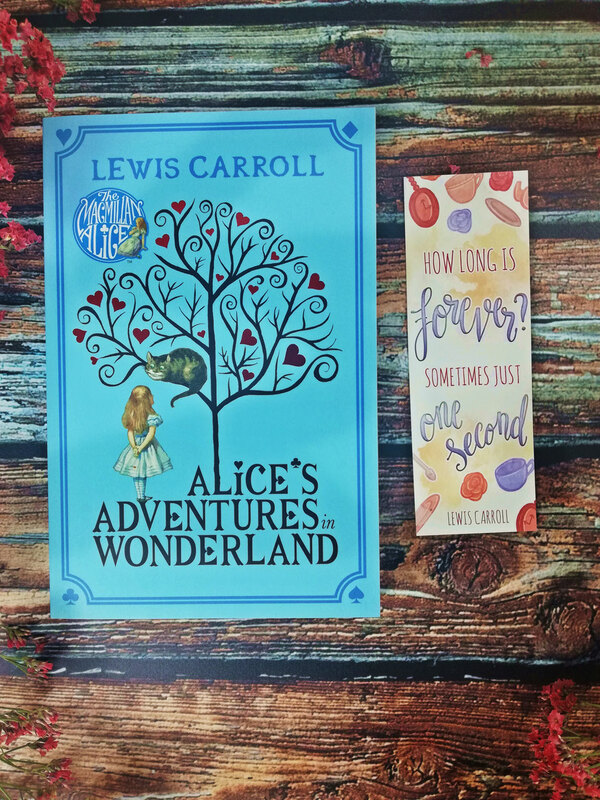 Swipe to see the bookmark (front and back design). 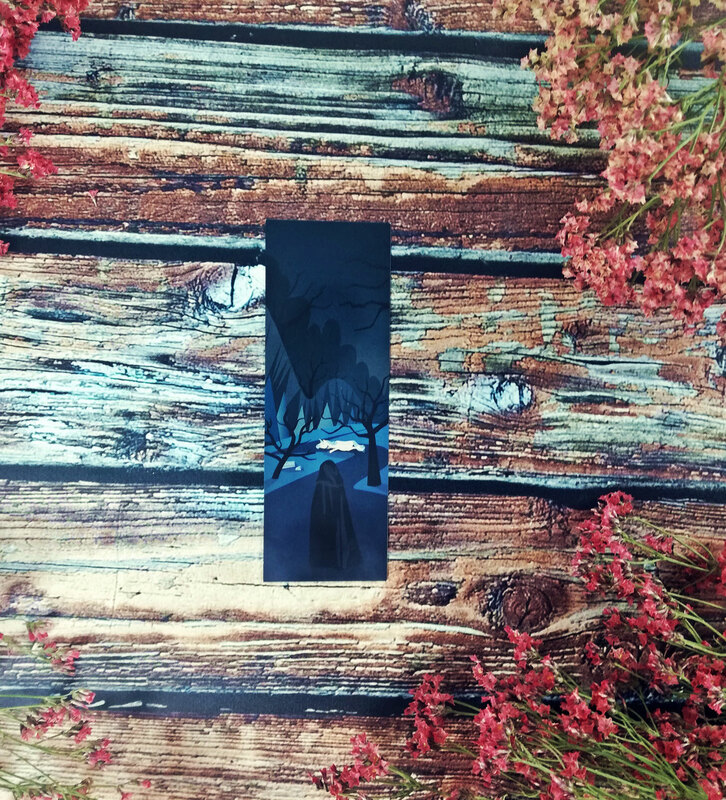 Bookmark showing dark lords moving in the shadows of the forbidden forest. Two-sided (design on both sides). 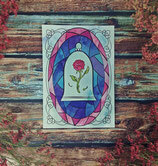 A5 Art Print showing the Enchanted Rose from the Beauty and the Beast. 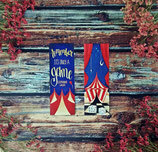 It's only a game bookmark. 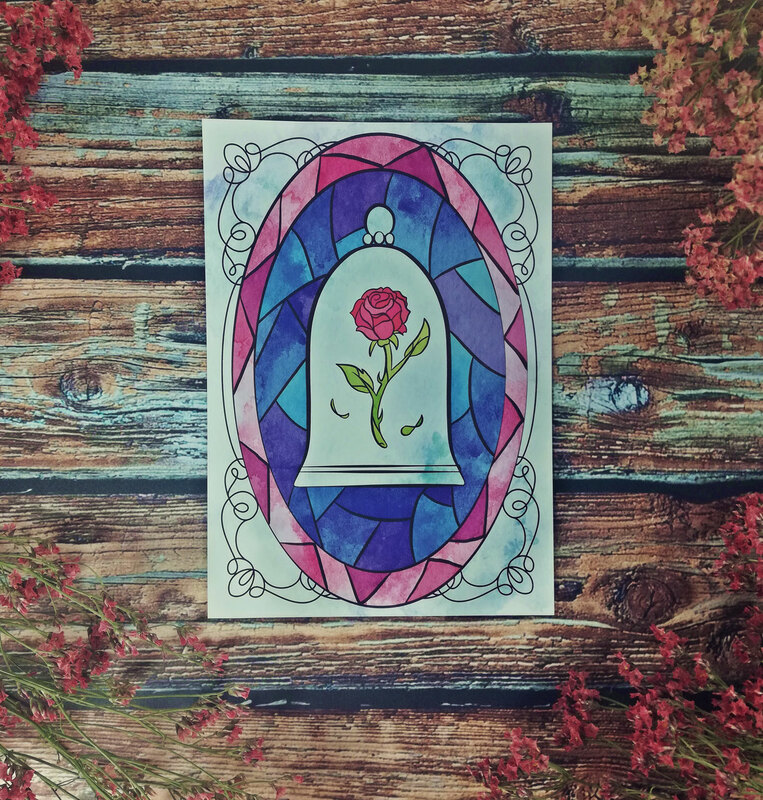 Inspired by the Caraval Series. 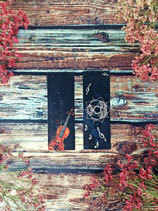 Bookmark showing a dissolving violin. 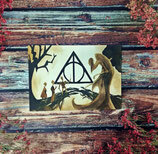 Art Print showing the Three Brothers of J.R.Rowling's tale.